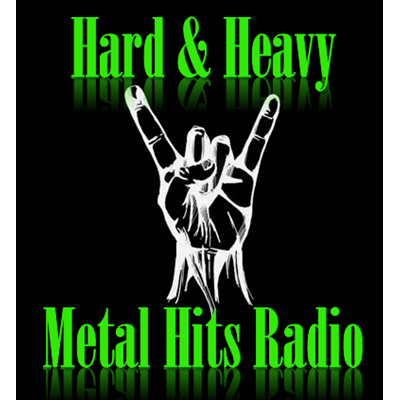 The Best Hard Rock, AOR, Glam Rock, Melodic Rock and the purest Heavy Metal, Power Metal, Speed Metal, Thrash Metal and NWOBHM. 2018 Metal Releases updated weekly with special Shows every day! YOU WANT THE HITS.... WE GIVE YOU THE HITS!!! !